The Holidays are easily the most magical time of year for a child. Make it even more magical by exposing them to another culture, like that of wintry Ukraine! In Eastern Europe, Christmas is not heavily celebrated. Instead, it is the coming of Father New Years that brings anticipation to children everywhere. That doesn't mean that there's any less winter wonder! The Mitten is a common folktale for Ukrainian families to read to their little ones during the holidays. With such cold winters, it's no wonder that the main feature of this tale is a group of animals trying to stay warm! Explore Winter in Ukraine with this printable craft based on the classic Ukrainian children's story, The Mitten. The story starts with an old man in the forest losing one of his mittens. As animals in the forest find the mitten, they scurry inside to enjoy its warmth. The story begins with small animals, such as frogs and badgers, and works its way up all of the way to a bear. In the end, it's a little mouse that "breaks the camel's back," so to speak; causing the bear to sneeze and all of the animals to fly out of the mitten. Watch this free video of the folktale, retold and illustrated by children's author Jan Brett. Read the story with your children. Ask them, "Why do you think the smaller animals let the bigger animals take up the room in the mitten, even when there were too many?" This will help connect your child's mind to the abstract concepts of the reading. Color and illustrate pictures using your kids' imagination of the different animals mentioned in the story. Learn how to say the names of each animal in different languages. Discuss Eastern Europe and its Holiday traditions; its climate, its animals, and the similarities and differences between our stories and theirs. 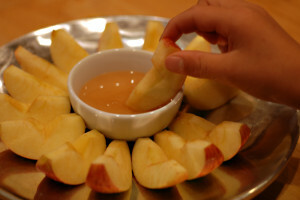 For more phenomenal winter crafts, stay tuned to the Little Pim blog! Happy Holidays! Summer is in full swing and here at Little Pim, another holiday means more fun activities to do with your little ones! If you're staying local this Independence Day, be sure to check your community websites and local news sites for celebrations across town to enjoy great fireworks, fairs, BBQs, and more to create beautiful memories this holiday. We're expecting gorgeous weather on July 4th here in NYC, 85 degrees and sunny, which means we need to make sure everyone is covered in sunblock and staying hydrated all day long! 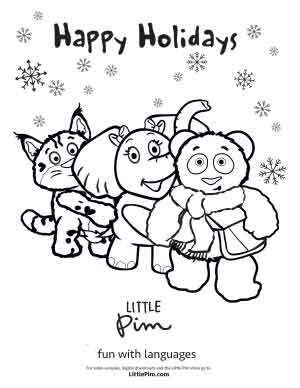 Our first activity is this festive coloring sheet with Little Pim celebrating the 4th of July! Setup your kids outside with crayons or markers and hang the finished artwork as decoration for the weekend's festivities. Print out a few copies for all the kiddos to keep them occupied during an event. If you're feeling a bit more creative, you can try this fireworks painting with salt and watercolor paint via Busy Mommy Media. It's actually fairly easy and only requires a few materials you probably already have in your home: table sale, paper (black works best), watercolors, brushes, white glue, and a cookie sheet). Visit their website for step-by-step instructions. Your kids will love helping you in the kitchen with these healthy and colorful fruit skewers. 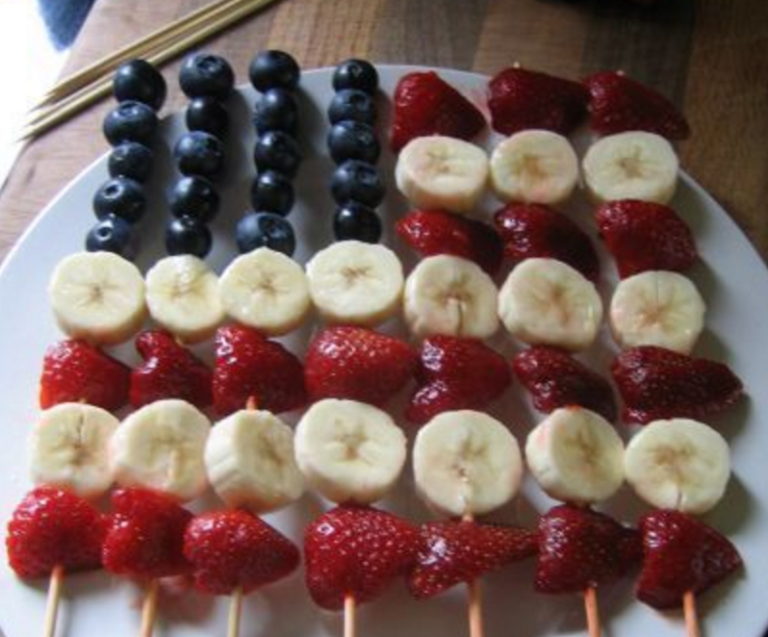 Make the U.S. flag design with fresh strawberries, banana slices, and blueberries. Berries are so delicious during the summer! Even better, pick your own or find some at your local farmers market! Be careful with the sharp ends of the skewers. A great way to beat the heat this summer is to create your own popsicles! Check out our blog post on how you can make your own Mexican Paletas at home for your little ones to enjoy! Get create and use berries to make red, white, and blue popsicles to celebrate the fourth! We recommend doing this activity outside so clean up will be a breeze! This recipe is fun and safe for kids as it doesn't use Borax and you can color them red and blue, perfect for the 4th of July! Add 1 to 3 drops of food coloring. We hope you and your family have a wonderful and safe holiday weekend! 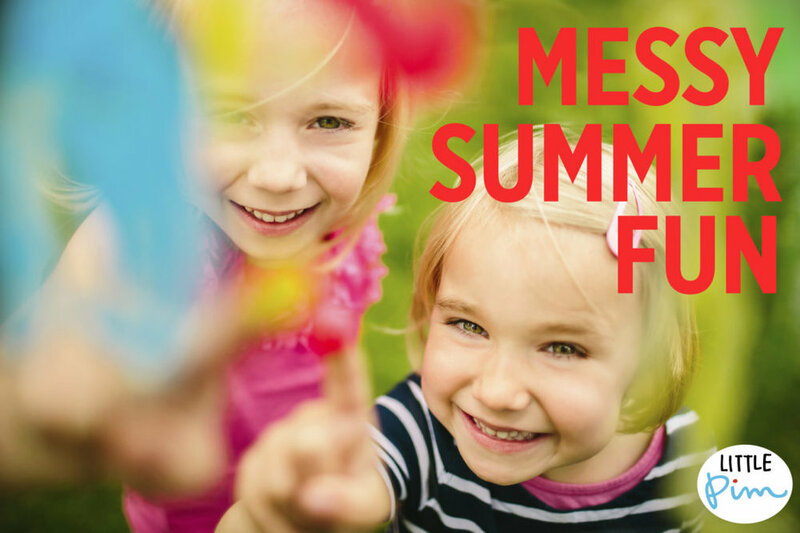 Remember to incorporate Little Pim and language learning in your family summer fun! Have your kids name each color in a different language when making crafts or recite the names of the fruits in their second language when prepping summer treats in the kitchen. If you're traveling this holiday weekend, you can take Little Pim with you with our digital downloads available in 12 languages. Happy Independence Day, America! Spring is in the air! What a great day to celebrate Crayola Crayon Day by having your kids color in Little Pim's Springtime coloring page. Print out this coloring page today and teach your kids how to say each color in a different language to incorporate language learning into your day. When you're done, you'll have a finished picture to hang on your fridge! 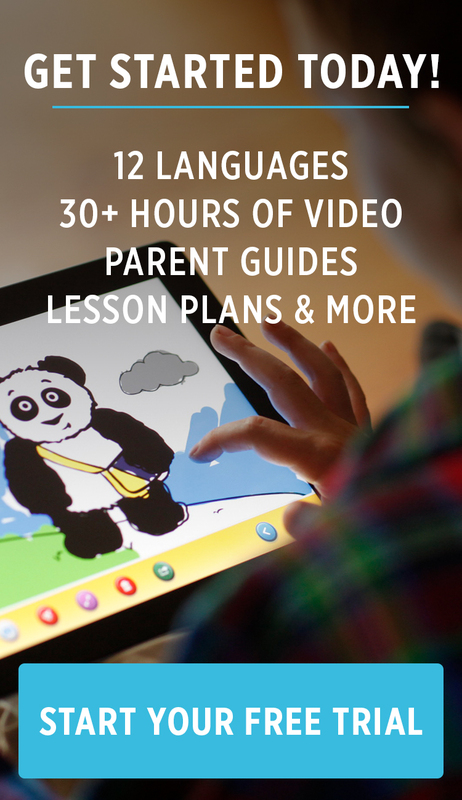 Share your kids' page with #littlepim on Facebook, Twitter, or Instagram. Enjoy your colorful day! Whether you usually mark Valentine's Day by cutting out homemade valentines with your kids, presenting a heart-shaped box of candy to your beloved or cooking a special family meal, why not use the occasion this year to express your love in a whole new way? Say it in another language and spark a love of languages and learning in your kids. What better way to say "I love you"? Of course, a shiny red box of bonbons is nice too! On April 22nd, more than a billion people around the world - and millions of children - celebrated Earth Day. It's a day to think about the pressing questions that affect our planet, such as water quality and conservation, recycling, food safety and availability, and how we can each work to reduce our carbon footprint. How can you make this day meaningful to your children? Taking on a topic like "the earth" can be pretty intimidating, so we at Little Pim have come up with our favorite ways to bring Earth Day into your home. Here are the top ten things you can do to teach the values of Earth Day in an easy and fun way, and learning a few new words in one of the earth's many different languages! Check out or Springtime video to learn important earth-related words in Spanish, French and Chinese. 1. Plant seeds with your kids, and help them take care of their growing plant. The act of watering and caring for something alive - even if it's just a plant growing in an egg carton - is a great way to help children understand why nature is so valuable. If you have an herb plant, your child can also pick from the plant and help you cook with it, and learn the valuable link between nature and food. 2. Take your child to the local dump! Stay a while (bring wooden pegs for your noses if needed) and talk about what a landfill is. Few children really understand where garbage goes once it leaves the trash can, or that it takes up SO MUCH ROOM. 4. Get your old globe out of the attic, or buy one. Preferably a child-friendly globe like this one, with fun pictures and bright colors.You can point out parts of the planet where resources are scarce, explaining water-shortages in Saharan Africa, or countries where kids farm the land from an early age, like certain places in South America. Where possible, connect the lesson to the experiences of real kids. I love the United Nations book A Life Like Mine: How Children Live Around the World. You can also teach your kids how to say words like "tree", "flower" or "water" using Little Pim! 5. Bake something using as many whole and non-processed ingredients as possible, and use the experience as an opportunity to explain that food can still come straight from the land! Explain the difference between processed and whole food using real examples, such as boxed mac and cheese vs making it from scratch. 6. Visit a farmer's market together and learn about which fruit and vegetables are available in which season, and what is means to grow food locally. You can also explain that buying local food helps the planet, because it doesn't have to be transported very far. 7. Go to an Earth Day event in your city. The Natural Conservancy is hosting Picnic for the Planet events all around the world! 9. Go online and read about how kids are celebrating Earth Day around the world, then share some of those stories with your kids. 10. Help your child make an Earth Day drawing or story, and post it on your fridge or elsewhere in the home. 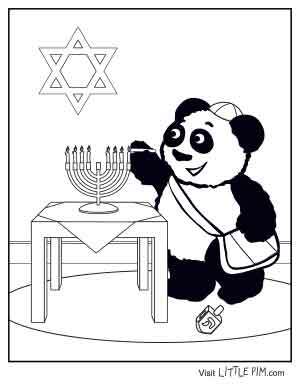 You can teach them about endangered animals (pandas like Little Pim are endangered!) and print out coloring pages like this one (click to download). And finally, happy Earth Day everyone! Homemade language flash cards not pretty but they work! Emmett and I made our own flash cards and have been having a great time with them. First, we draw six boxes on a piece of regular paper with a thick black pen. Then, following Emmett’s instructions, I drew a picture in each of the boxes with the word written under it in French. We laughed a lot over my bad drawings (the orange juice picture looked like a UFO landing). Emmett has never really liked store-bought flash cards and always got bored and restless right away when I tried to bring them out, so this was a great way to turn reviewing vocabulary into a fun game. To play, I point to a box and he has to say in French what the picture is of. If he is having trouble remembering them, I say a word and he has to point to the one it is. Before we start I read through the words again, pointing to each picture and asking him to repeat after me so it sinks into his memory. If he gets five right he gets a gummy bear! We have about six sheets like this and they are really easy to carry around in my purse and bring out when we’re on a long subway ride, or waiting for food at a restaurant. After much thought and work (and input from children like Emmett) we've finally developed a fun series of Little Pim flash cards in Spanish and French.